Nothing beats the blues quite like dancing it out. Whether you hit the hottest club over the weekend or join the Zumba class at your neighbourhood gym, dancing has an immensely positive impact on you. It can boost your mood, release endorphins, improve your creative thinking patterns and even reduce stress levels. 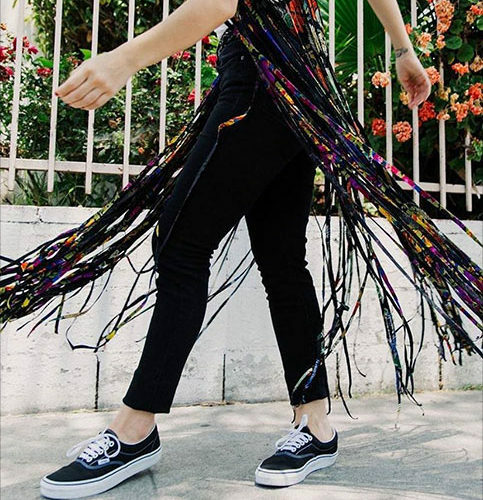 If these many reasons aren’t enough to get you moving to the music, we’ve listed out a few items that you may add to your wardrobe and home décor for dance inspiration, or ‘dance-piration’, as we call it. Free each muscle and joint in your body in these super-relaxed leggings from Nike. Let each spring and movement be an expression through dance. From side splits to pivot turns – no move is beyond your reach when you can stretch in all the directions that the human form allows. You can almost hear the music emerge from this depiction of the Dance of the Divine Lord along with his devotees. 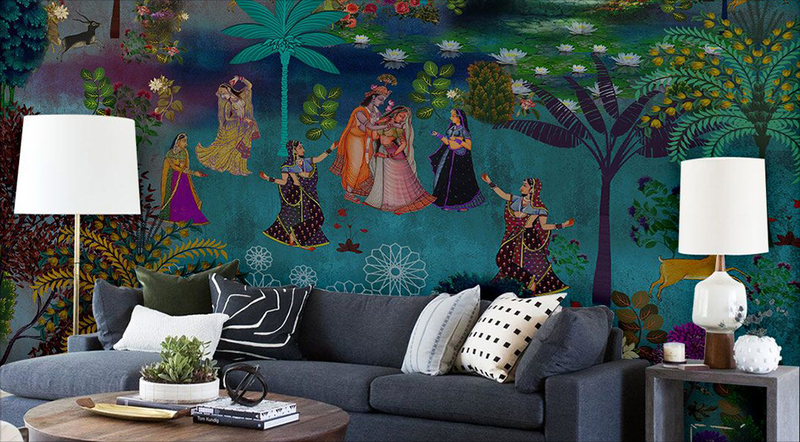 Let your living room become a sanctuary to your passion for dancing with mythological and mystical motifs all around. Head to India Circus for more such wall art. Add some dynamic energy to your drawing room or your hallway with this elegantly crafted figurine of a contemporary dancer. This way, you don’t even have to hit the dance floor to get moving – your inspiration for elegant movement is right here at home. All you need is a beat to get started. With these shoes, even when you’re just walking to get to the dance floor, you’re set to have a spring in your step – beat or no beat. Maybe you can sneak in a pirouette or a leap when nobody is watching. We hope this list helps you revive your love for dancing, an instant stress-buster. Here’s wishing you a summer filled with the sweetness and light of the simple joy of just moving to music.